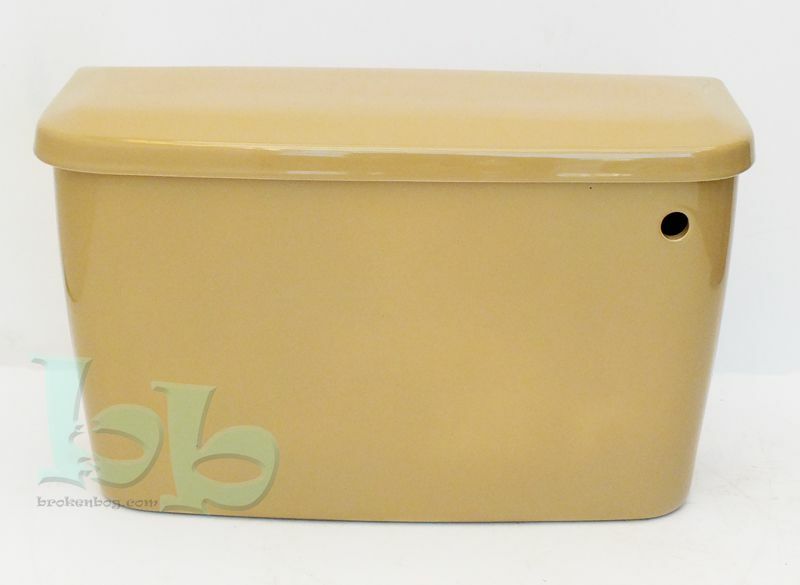 Sandalwood BIBO (bottom inlet bottom overflow) toilet cistern body (tank) and lid suitable for close coupled or low-level installations. 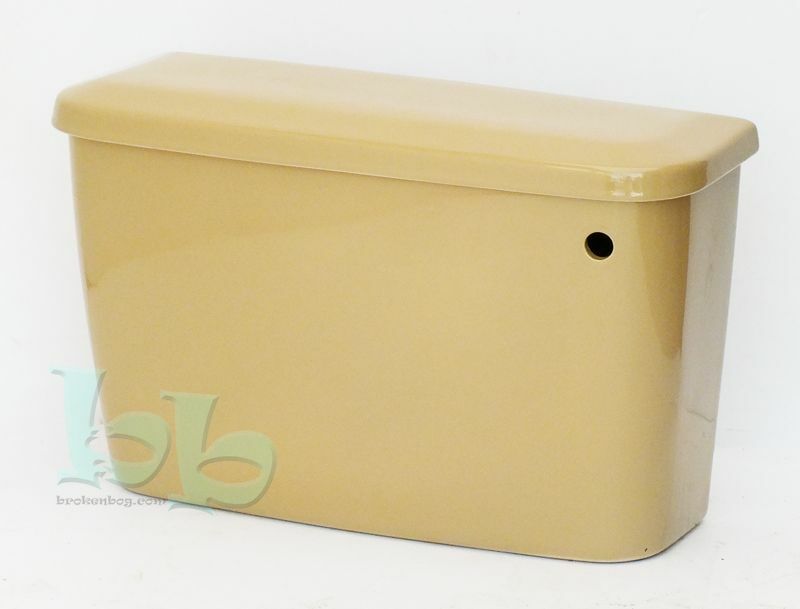 This Sandalwood coloured cistern makes a suitable replacement for many makes and models of WC cistern from manufacturers such as Twyfords and Shires, who produced this fabulous colour in the 1970's and 1980's. It can also be used as part of a multi coloured retro new bathroom installation.